As a DUI lawyer in Orange County, Grant Bettencourt has learned how steadfast the OC district attorney can be when it comes to drunk driving enforcement. 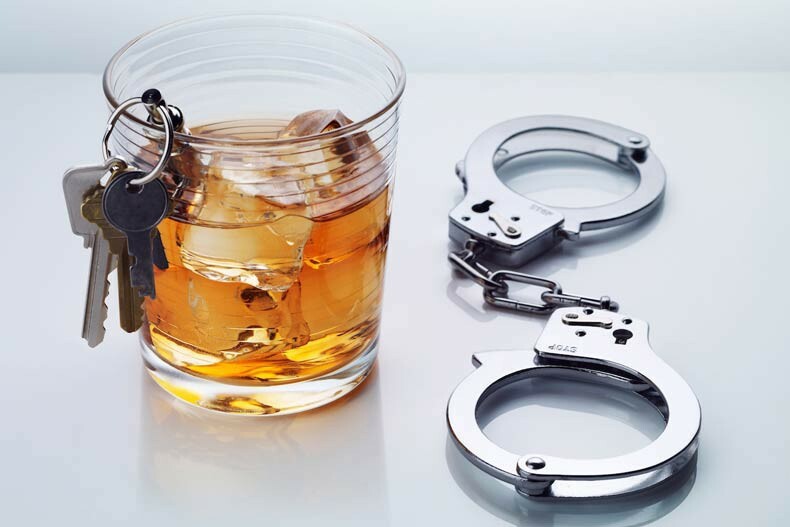 When an offender is convicted of a felony DUI, an accident occurs that involves alcohol or someone has multiple previous DUI convictions, significant jail time is often involved. Even so, being arrested for DUI in Orange County doesn’t mean the accused will definitely lose their license and spend time in the county jail. Experienced Orange County DUI lawyers may be able to have the DUI reduced to a lesser charge, keeping the offense off their client’s record and preventing his or her driving privileges from being suspended. In the vast majority of cases, there are two criminal charges that stem from a DUI arrest. These are driving under the influence (Vehicle Code 23152(a)) and excessive blood alcohol content (Vehicle Code 23152(b)). These charges can lead to jail time, fines, community service and probation, based on the outcome of the criminal case. They also force the defendant into proceedings with the California DMV if the accused hopes to continue driving legally. If you’ve been charged with a DUI / DWI, our office can help right away. Contact us for a free consultation right away by calling (925) 788-7178 or filling out the form using the link below. In general, the proceedings with the DMV move forward much faster than the criminal case. For this reason, it is important for those facing these charges to interview Orange County DUI lawyers and choose one to represent them as quickly after their arrest as possible. Defendants have ten days after their arrest to have their attorney schedule an administrative hearing at the local Drivers Safety Office in order to prevent an automatic license suspension. After ten days, the right to contest this suspension is waived. As soon as an Orange County DUI lawyer is on the case, the quest to allow the client to keep his driver’s license and avoid a DUI conviction begins. With an experienced DUI attorney, this includes working with forensic toxicologists, private investigators and other experts to take a close look at every detail of the case. The DMV administrative hearing allows the lawyer to present a preliminary defense on behalf of their client. The outcome of this hearing may give defendants a better idea of if they can expect their charges to be dropped, or reduced to a dry reckless or other non-alcohol traffic offense in court. As for the criminal aspects of the case, depending on the specific circumstances, there may be an opportunity to file a pretrial motion to have the charges dismissed. This often leads to the prosecutor charging the defendant with a much less serious traffic violation. In other cases, the DUI defense attorney may be able to request that the DUI charges be reduced to a lesser traffic infraction that is not alcohol related. Grant Bettencourt has extensive experience representing clients in Orange County DUI cases. He is familiar with the major players in both local DUI courts, as well as those across the State of California. If you’re facing an alcohol-related charge and need a knowledgeable attorney who can help you retain your driving privileges and avoid a DUI conviction, call us today at (925) 788-7178 to schedule a free initial consultation.